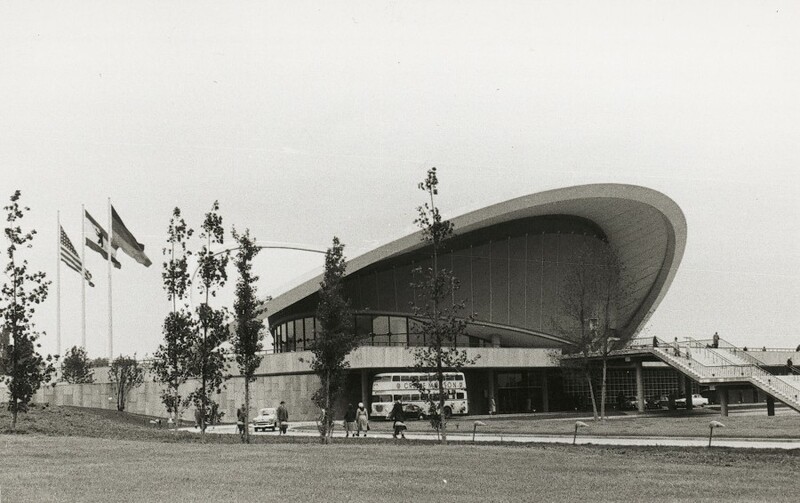 HKW | The Congress Hall at 50 - Do You Remember? 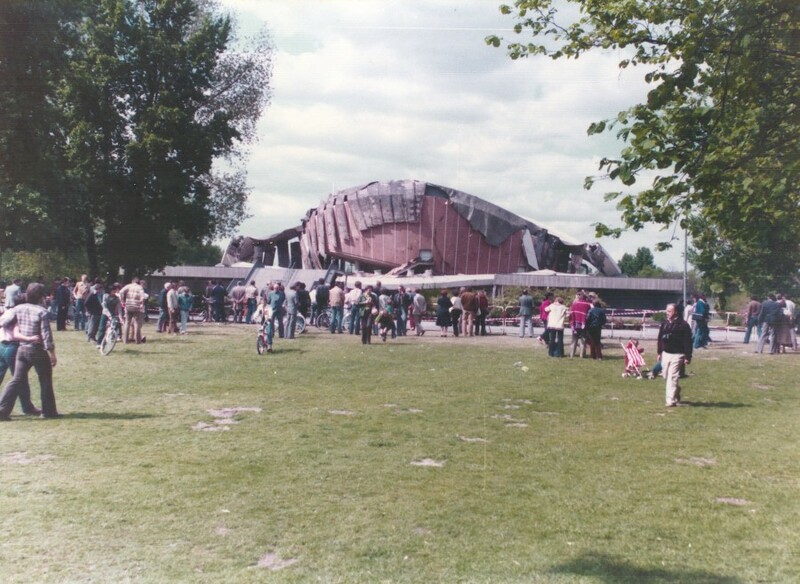 The Congress Hall at 50 - Do You Remember? Over the past five decades, many Berliners and non-Berliners have memorable experiences of the Congress Hall, inside and out. They have attended concerts, exhibitions and lectures here, celebrated birthdays, or cast off from embankment with the steamer. Some saw Kennedy in front of the Hall or still remember hearing the resounding crash from afar as the roof caved in. 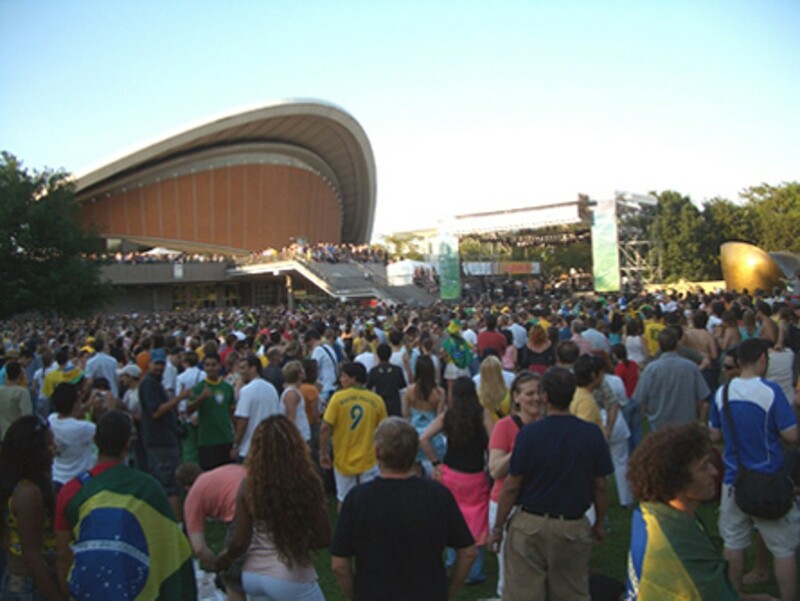 Others visited the Hall with their school class, or cheered the Dalai Lama or Nelson Mandela when they visited the Haus der Kulturen der Welt. For regardless of whether it is of the Congress Hall, the “Pregnant Oyster” or the Haus der Kulturen der Welt, every story and every picture you sent helped to complete the kaleidoscope of a history spanning fifty years so far. The architect Hugh Stubbins landed in the afternoon. 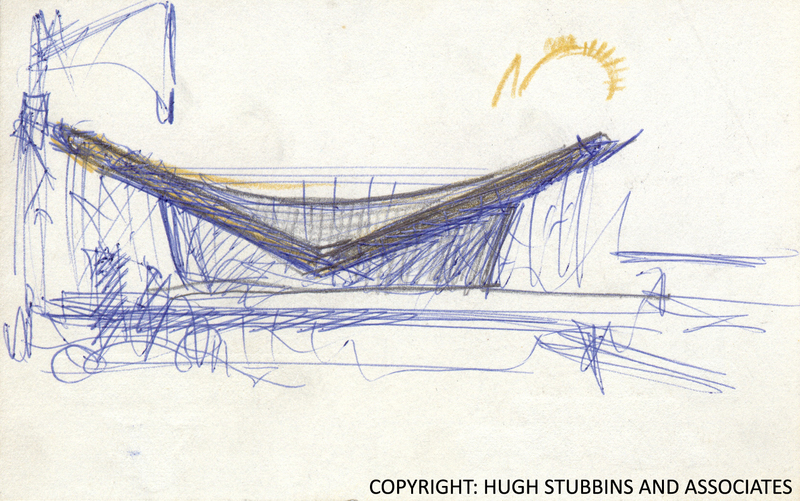 “I knew the Congress Hall before it was even built! Being a keen photographer, Ms. Schimetzek documented not only the shell of the Congress Hall, but also, and above all, the development of the Hansa District. The Hansa District and the Congress Hall were both completed in time for the International Building Exhibition (Interbau) in 1957. Ms. Schimetzek has opened her photo album for the Haus der Kulturen der Welt. Thank you very much! 1956/57 and again 2006/07 Wera Ostwaldt created the devices next to the Congress Hall's main entrance. Click here for her pictures of the Hall in 1957. This gallery was published on the occasion of the 50th anniversary of the Congress Hall in 2007. Many thanks to all who sent us their contributions! Wera Ostwaldt remembers the Congress Hall's opening 19 September 1957 and shows her pictures of that day. 1957, the constructions signs are still there: day and night at the Congress Hall by Gerhard Koch.